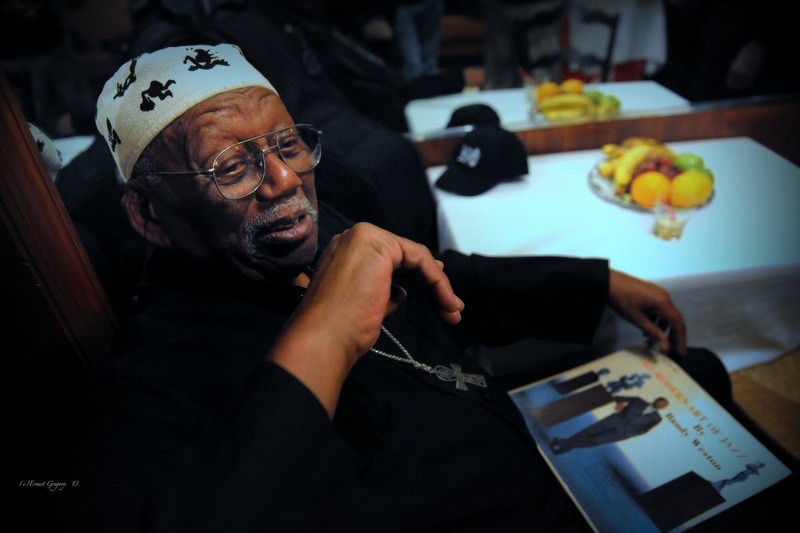 Armwood Jazz Blog: Happy 91St Birthday to Randy Weston, a truly Great man. Happy 91St Birthday to Randy Weston, a truly Great man. Happy 91st Birthday. One of my second fathers. I learned so much from this man. One of my heroes. I spent a lot of time with him in the early eighties. I had the good fortune of hosting him at my home here in Atlanta in 1989. For four days my home was like Hemingway's "Movable Feast".